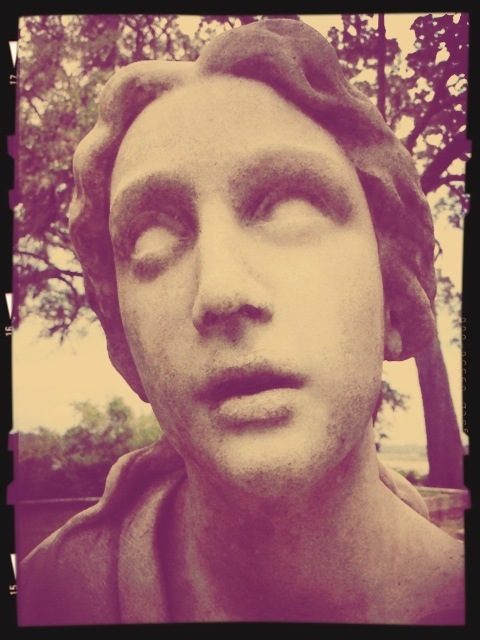 and the same Spirit, ever one God, world without end. 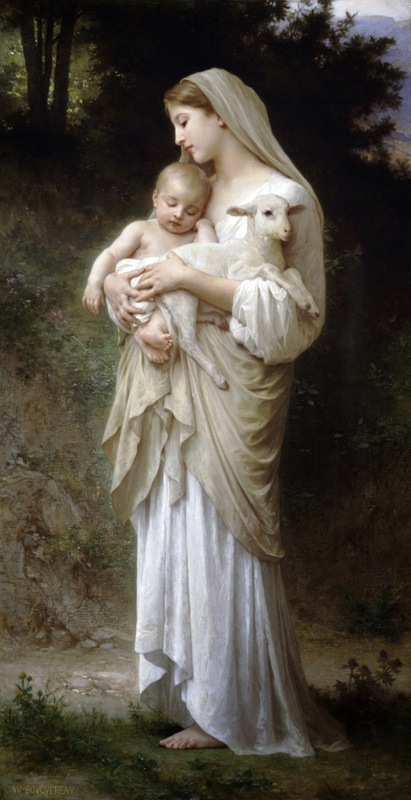 Yes, I know this is a Sunday blog, but the Third Order, Society of Saint Francis brought something to my attention which seemed too good not to share–Winter Feast for the Soul. The Winter Feast for the Soul event takes place every January 15th – February 23rd, and unites people in their commitment to a 40 day practice of stillness. The commitment to 40 minutes of practice each day for the 40-day period of the Feast allows people to have a life changing experience of the importance and impact of stillness. We embrace all forms of practice that bring an individual to a period of stillness in their daily life. Please mark your calendar for January 15 and join us! 2014 marks the seventh year of the Winter Feast for the Soul, and we have an outstanding faculty of teachers who are already preparing. 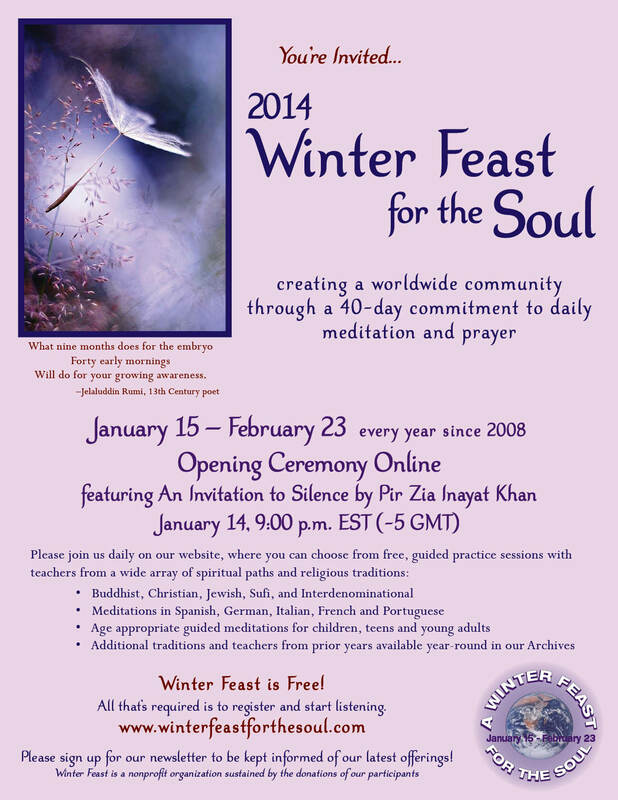 Winter Feast is free to all, and is expanding globally each year. Whether it is summer or winter where you are in January, we hope you will join us. Click here to receive more information. And for those of us who observe Lent, this is a wonderful introduction into carrying that practice forward once Lent begins on March 5.